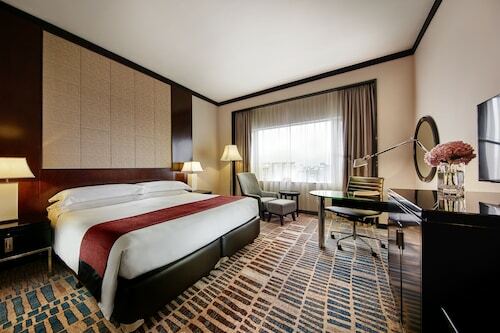 Located in Downtown Singapore, this luxury hotel is within a 5-minute walk of Raffles City and Singapore City Hall. National Gallery Singapore and Marina Square are also within 10 minutes. Esplanade Station and City Hall Station are within a 5-minute walk. Located in Downtown Singapore, this luxury hotel is within a 5-minute walk of Orchard Road, Fort Canning Park, and National Museum of Singapore. Bugis Street Shopping District and Raffles City are also within 15 minutes. Bras Basah Station and Dhoby Ghaut Station are within a 5-minute walk. 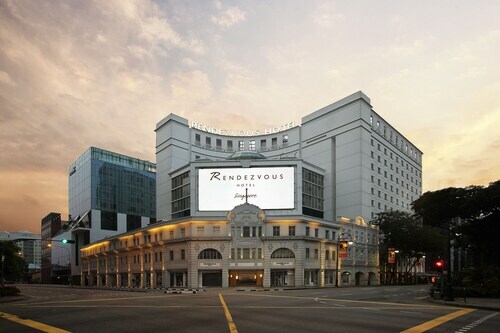 Located in Downtown Singapore, this luxury hotel is steps away from Cathedral of the Good Shepherd, CHIJMES and Singapore Art Museum. 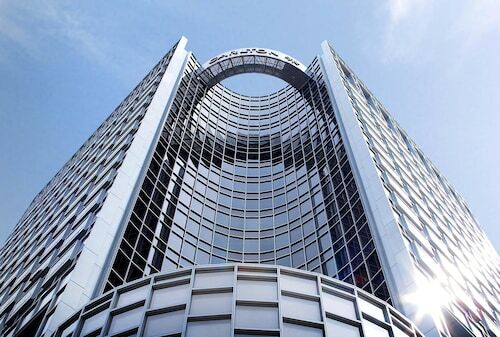 Stamford House and Bras Basah Complex are also within 5 minutes. Bras Basah Station is only a 3-minute walk and Esplanade Station is 5 minutes. This family-friendly Singapore hotel is located on the riverfront, within a 5-minute walk of Singapore River and Robertson Quay. Orchard Road and Fort Canning Park are also within 10 minutes. Fort Canning MRT station is 8 minutes by foot and Clarke Quay Station is 15 minutes. 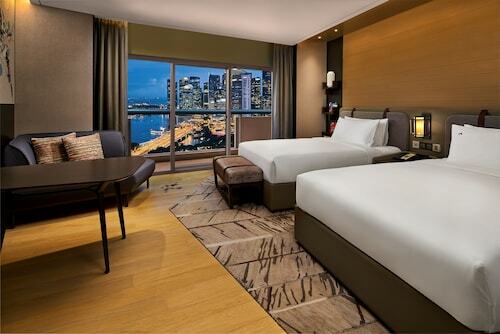 This family-friendly Singapore hotel is located in the entertainment district, within a 10-minute walk of Marina Square, Suntec City and Raffles City. Singapore Flyer and Merlion are also within 15 minutes. Esplanade Station is only a 5-minute walk and Promena Station is 7 minutes. Located in Financial District Singapore, this luxury hotel is within a 5-minute walk of Singapore River and Clarke Quay Central. Chinatown Heritage Center and Clarke Quay Mall are also within 10 minutes. Clarke Quay Station and Chinatown Station are within a 5-minute walk. Like the idea of having Clarke Quay Mall just a short amble from your doorstep? You can make it happen with ebookers, which has a number of tools for allowing you to find hotels near Clarke Quay Mall. 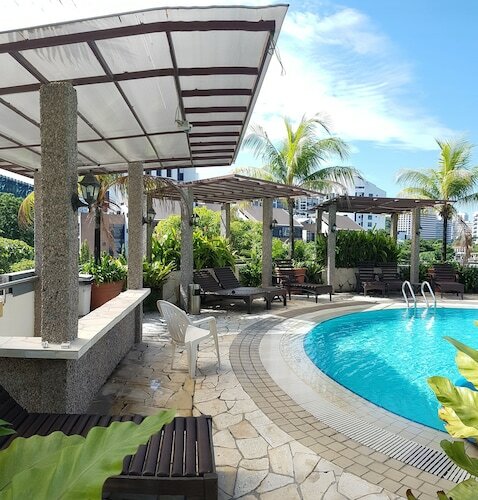 Our service allows you to filter your search for the best accommodation that’s close to major attractions and landmarks, including Clarke Quay Mall. You can survey the relevant hotels on a detailed map of the local area, so you can see exactly where they are in relation to Clarke Quay Mall. Our concise hotel descriptions, which set out the room types and amenities to expect from each place, will let you make an informed choice in no time. 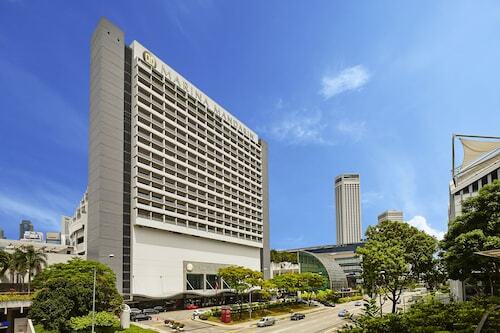 Wherever you happen to be travelling from, you can use ebookers to plan the journey to your Clarke Quay Mall hotel. For one thing, there’s the wide array of flights you’ll be able to access through our service. These are constantly updated, ensuring you get the best flight available at the time of booking, and you’ll be able to compare prices at different times and from different airlines. You can also check out the car hire deals available through ebookers. 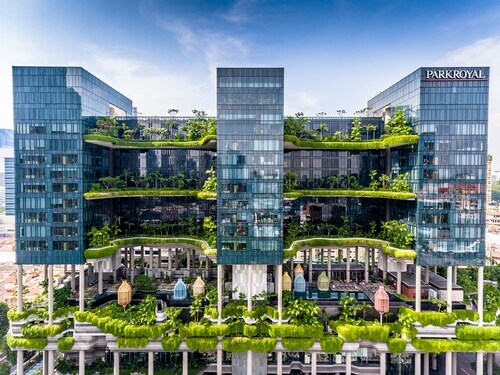 Not only will this mean you can drive from the airport to your hotel near Clarke Quay Mall without worrying about public transport, but you’ll also be able to explore the whole region at your leisure. Simply relaxing and lounging at your chosen accommodation is an activity in itself when you’re on holiday. But you’ll also find plenty to keep you busy once you’ve unpacked and are all set to explore beyond your Clarke Quay Mall hotel. To give you a head start, you can use our Things to Do tool to see what attractions are close to Clarke Quay Mall. It’s a good way to gain inspiration and ensure you really make the most of your stay.